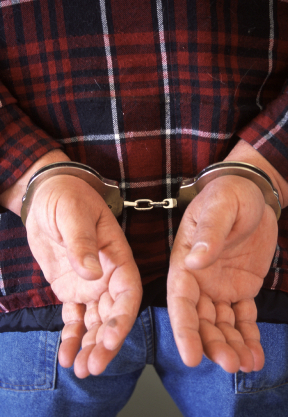 Yes, if you are charged with DWI your license will be revoked. In North Carolina if you are charged with a DWI you will automatically lose your driver’s license for a period of 30 days at minimum. This may vary depending on what level DWI you are charged with. If you refuse to take the breathalyzer test the revocation period is 1 year and you may not apply for limited driving privileges for 6 months. Generally you may apply for limited driving privileges after 10 days. Applying for limited driving privileges does not mean it will be granted as there are criteria that must be met first. 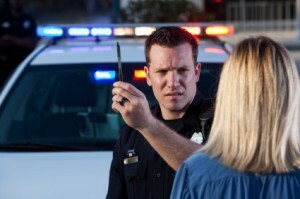 In North Carolina the criteria that must be met are : (1) at the time of the DWI you either had a valid driver’s license or a license that has not been expired longer than a year; (2) you do not have any other pending charges for DWI other than the current charge or conviction for DWI that occurred after the current charge; (3) It must be 10 days since your driver’s license was revoked or in a case where the revocation was for 45 days you must wait 30 days to apply; and (4) you have obtained substance abuse assessment by a court registered facility. If you are in a situation in which your driver’s license has been revoked indefinitely there are additional conditions that must be met. If you are eligible to apply for limited driving privileges you must have the proper paperwork with you. The paperwork you will need is a Petition for Limited Driving Privilege, a copy of your substance abuse assessment, a certified copy of a seven-year driving history which can be obtained at the DMV, a valid DL-123 insurance form from your insurance agent, and three copies of a completed, typed, proposed limited driving privilege. Police in Rock Hill were able to arrest a man on their “most wanted” list this week. The man was wanted for intimidation of a witness, but police were unable to locate him. The police obtained a warrant for his arrest back in early May. When the police were unable to locate him after a month they added him to their “most wanted” list. The man who was arrested received information about witnesses in a trial against one of his friends. He tried to threaten and intimidate one of the witnesses into not testifying. The case involved a pistol whipping, but the man who was threatening the witness was not charged in the incident. Two other people were already arrested for intimidating witnesses in the case.